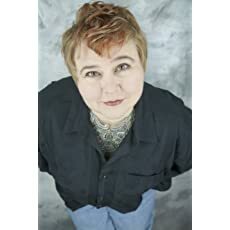 C. L. Cattano enjoys building roller-coasters of emotional and dramatic situations so readers will have an exciting ride with twist and turns in her books. So far, Cattano has written a paranormal romance and a 10 book dramatic romance serial (final books to bu published in 2018)...but more variety is yet to come. Please enter your email address and click the Follow button to follow C. L. Cattano!